Alexander Noble founded the company which bears his name on a greenfield site in Girvan, South Ayrshire, in 1946. The business, which built finely crafted wooden fishing vessels, flourished and saw the continued development of the facilities which exist today at Newton Kennedy. 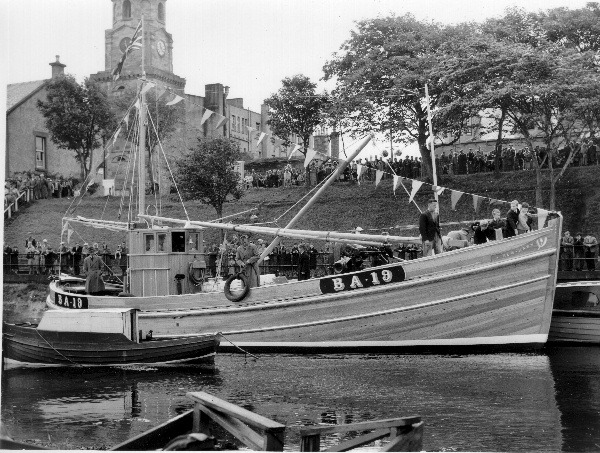 Between 1946 and 1992, the yard built in the region of 90 wooden fishing craft, switching predominantly to steel vessel construction in the 1980s. Since then, the yard has built well over 40 steel vessels from trawlers to, more recently, fish farm industry and wind farm support vessels, now a key part of the boat-building side of the business. The yard is also one of only three in the UK entrusted with the planned maintenance of the RNLI's fleet of lifeboats. 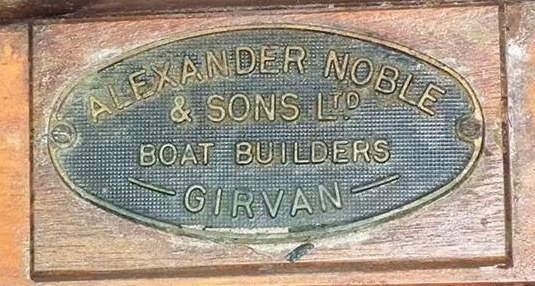 Second, third and fourth generation members of the Noble family still work in the business today and Alexander Noble & Sons continues to provide significant skilled employment in Girvan.